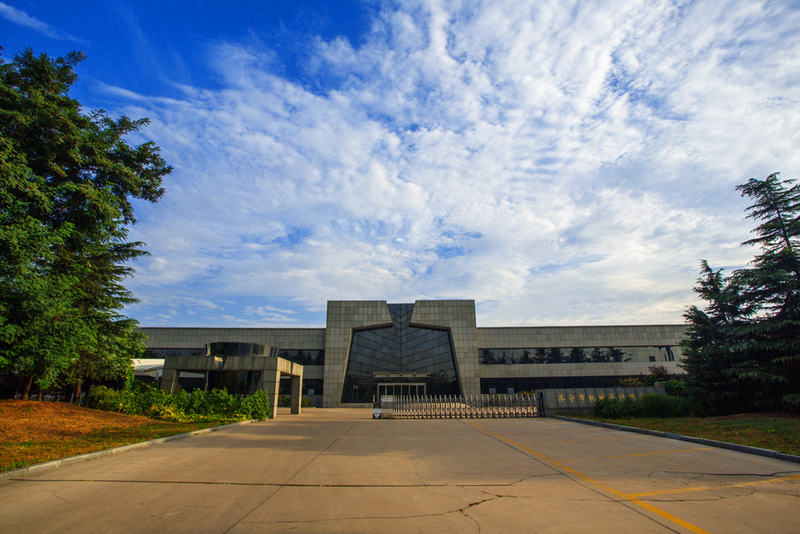 3.1 The product can be used as high-energy high-protein feed additive. 3.2 It is also widely used for production of fodders for egg chickens, broiler chickens, baby pigs and aquatic livestock. It is able to significantly increase growth rate. Looking for ideal Good Quality Soybean Meal Machine Manufacturer & supplier ? We have a wide selection at great prices to help you get creative. 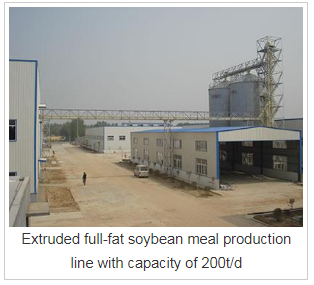 All the Good Quality Soybean Meal Equipment are quality guaranteed. 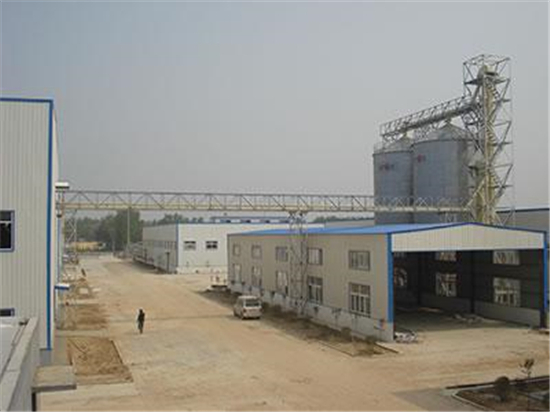 We are China Origin Factory of Good Quality Soybean Meal Project. If you have any question, please feel free to contact us.